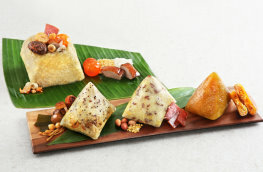 PUTIEN, renowned in Singapore, is famous for its original taste. Since 2000, PUTIEN has grown into a popular chain restaurant with total 34 outlets in Singapore, Hong Kong and Shanghai etc. 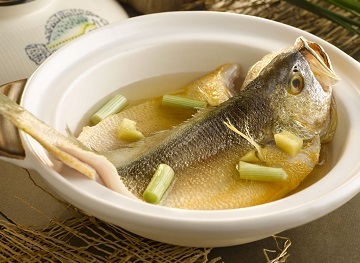 PUTIEN has always upheld the “SRO” philosophy to guide the preparation of all dishes. 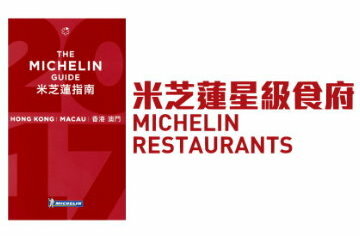 It is also this persistence and passion that has allowed PUTIEN to win the MICHELIN Guide Singapore 2016 – 2017 (One-Star Restaurant – Kitchener Road Outlet) and MICHELIN Guide Hong Kong Macau 2016 (BIB GOURMAND RESTAURANT – Causeway Bay Outlet). The must try Signature dishes include, ‘100-second’ Stewed Yellow Croaker, PUTIEN Lor Mee, Deep-fried Pork Trotters with Salt and Pepper, Seaweed and Mini Shrimps Dressed with Sauce, Braised Pig Intestine, PUTIEN Bian Rou Soup, Stir-fried Yam, Bamboo Herbal Prawn, Shredded Pork with Sesame Bun, Iced Nanri Abalone.